In What Situations Would I Require a Hazardous Area Cable Joint? Home > Blog > In What Situations Would I Require a Hazardous Area Cable Joint? Thorne & Derrick International hold the largest UK stocks of Scotchcast resin cable joints including hazardous area ranges for cable jointing power, control and instrumentation cables manufactured by 3M Electrical. 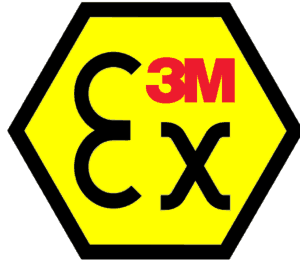 An expert from 3M Electrical details the situations where 3M Hazardous Area Scotchcast Resin Cable Joints would be specified. 3M Scotchcast Hazardous Area joint kits include the new flame-retardant, hydrocarbon-resistant, halogen-free 1402FR resin packs. 3M Scotchcast Hazardous Area cable joint kits are designed for use with both single-core and multi-core armoured power cables up to 3.3kV – this new 3M product features a unique hinged mould body and totally enclosed mixing system which is suitable for use in areas of high soil contamination and ATEX rated hazardous areas. 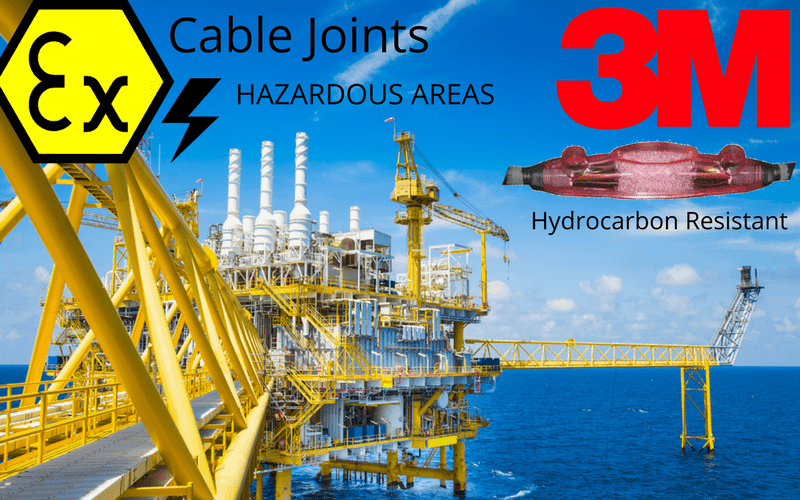 Read our Blog about jointing offshore cables located in hazardous areas using 3M Electrical cable joints. The 3M Scotchcast LVI-3/x range replaces the traditional Scotchcast LR range of cable joints and is designed for use with both Cembre type copper through connectors (compression splices) or mechanical shearbolt connectors, the two smallest 3M joints LVI-3/2C and LVI-3/3C being supplied with mechanical connectors to suit multi-core cables. 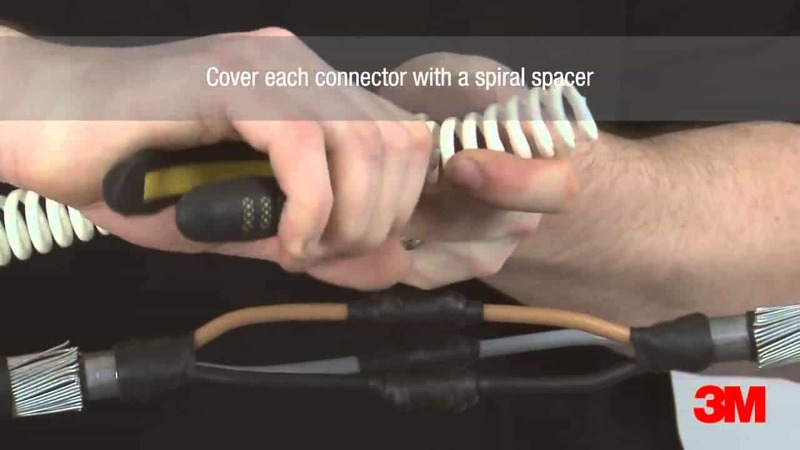 3M Electrical Cable Joints – for conductor jointing either Cembre (Crimp) or Pfisterer Sicon (Mechanical) style connectors can be used depending on application and Jointer preferences. 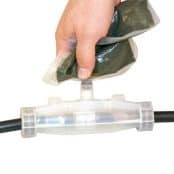 For example 3M LVI-3 type cable joints include specially formulated 3M Scotchcast 1402FR resin – this cable jointing resin is hydro carbon resistant, flame retardant, halogen free and chemical resistant for use in hazardous area locations. 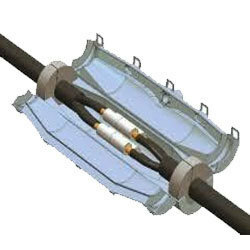 Thorne & Derrick stock and distribute LV Joints in Cold Shrink, Heat Shrink or Resin Cast technologies – multicore and multi-pair cable joints are available for immediate backfill and energisation of Low Voltage power, control and instrumentation cables 600V/1000V 3.3kV on both safe “non-hazardous” area and designated hazardous areas with potentially explosive atmospheres. Complete range of MV & HV Joints and Terminations are available for safe installation in explosive atmosphere locations using Cold Shrink are available from stock.